All welcome! 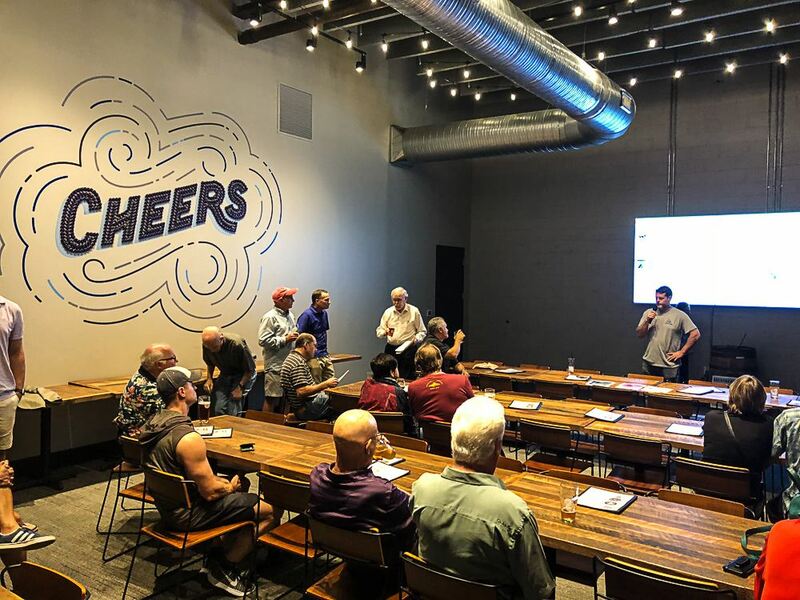 Come check out our new meeting location at Southern Tier and Victory Brewing at the corner of 4001 Yancey and Old Pineville Rd. Meet and socialize with Charlotte Area skiers and riders and find out about our Western trips and race team that competes yearly for the Crescent Cup!